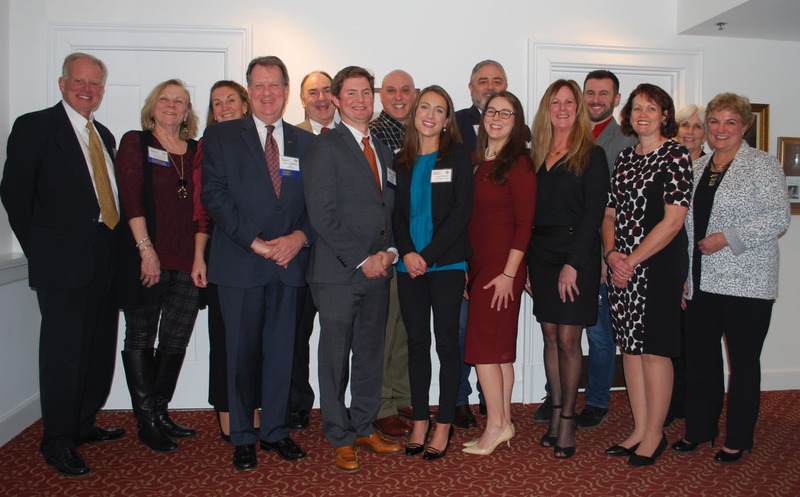 The Chamber advances the economic vitality and quality of life in the Old Saybrook region through programs and services for its members and community. The Old Saybrook Chamber of Commerce was established in 1939 in the basement of the Town Hall which has now been renovated into the beautiful Katharine Hepburn Cultural Arts Center. Since those humble beginnings, the Chamber has grown and flourished along with the Town. In 2019, the Chamber celebrates our 80th anniversary. 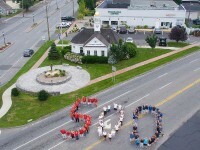 We now boast over 500 members and our office is located at the corner of Main Street and Route 1 in Old Saybrook. The Old Saybrook Chamber serves the Lower River Valley. Approximately 60% of our membership is within Old Saybrook and 40% from neighboring towns and even a few out of state. Our membership spans many different businesses, civic and non-profit organizations and individual members. We work hard to promote and serve our members--offering many different programs and opportunities.